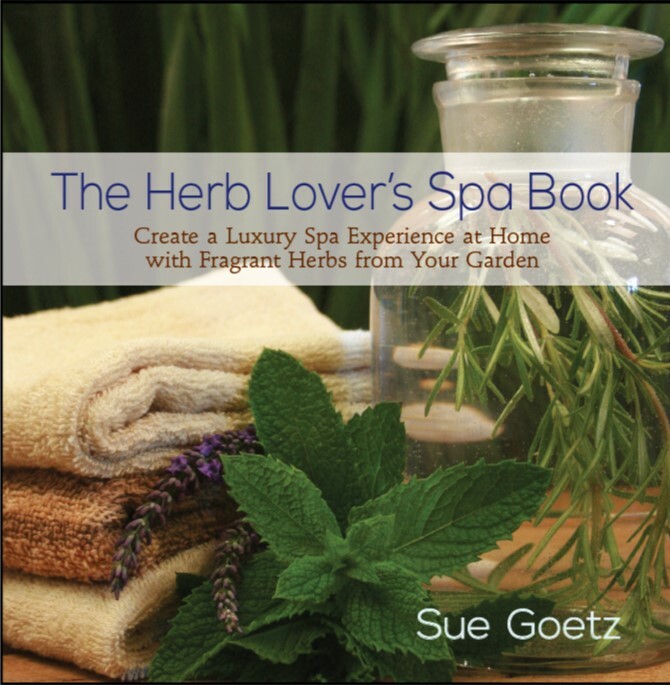 Purchase pre-packaged or make your own blends if you have dried herbs harvested from the summer garden. 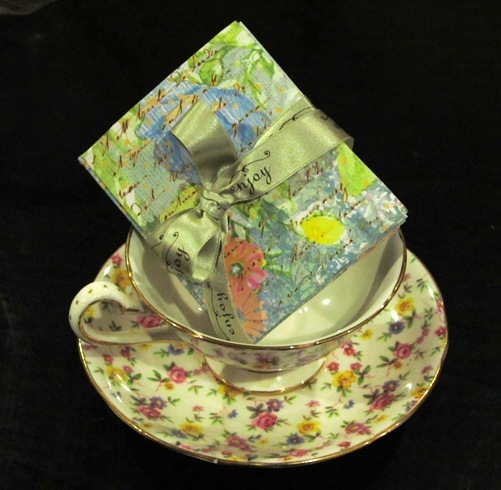 Gift Package with a tea cup, shortbread cookies, a jar of honey, and a personal sentiment, plus inspirations that slow the pace and relax with a cup of tea, like a good book. Experiment with flavors you like, try not to add more than three ingredients at a time. Create flavorful blends from purchased bulk teas. 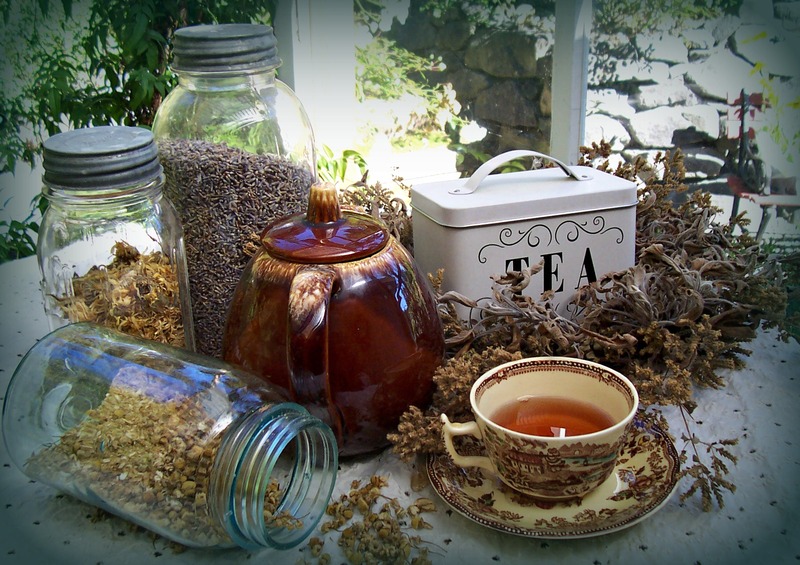 Mix a single herb with bulk tea such as Darjeeling, green or Earl Gray to create unique blends. The homegrown herb will enhance the tea with flavor and fragrance. Begin by mixing the tea 4 parts to 1 part of dried herb. Package hand-blended loose teas in small glassine bags.Seal and label with the flavor and instructions on how to brew.To use: 1 teaspoon of loose herbs per cup of hot water.